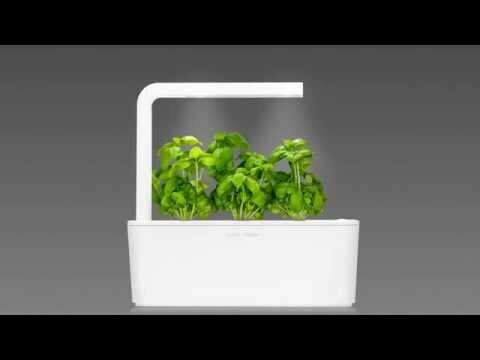 Grow Cockscomb in your indoor garden! A wildflower native to many of the world’s warm, equatorial regions, Cockscomb will be a feather in your cap when it comes to great-looking indoor gardens. Ready to impress with its bright, unusual flowers, a growing Cockscomb will add joy to whatever sill or desk you place it upon. 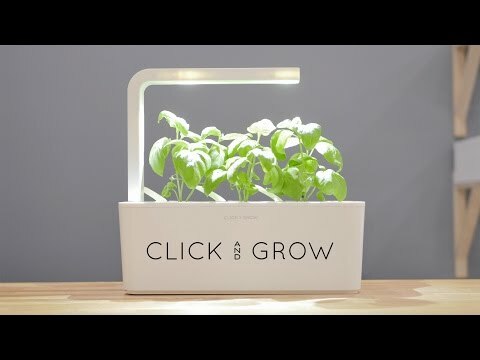 The Click & Grow indoor garden will take care of the growing process! 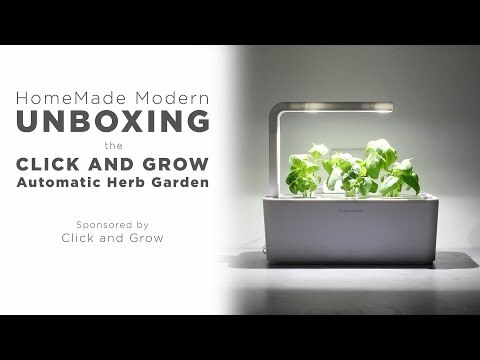 Cockscomb + a Click & Grow indoor garden = zero hassle!